There are many reasons for filmmakers to be excited about the new year. 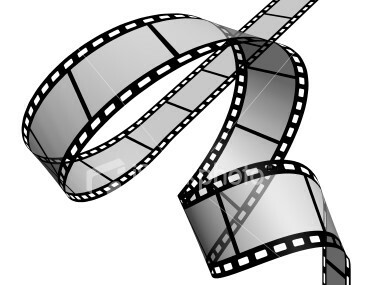 Over the last few years we saw how new technologies thrived and thereby shaped the film industry. From camera to lighting, everywhere innovations were very much visible, but more exciting of all is the price line. New technologies, innovations and competitions compelled the manufacturers to keep the price line mostly around the affordability line of the indiemakers. The same is likely to follow this year. 2012 was a very important year for Sony. It introduced three full frame video or video-capable cameras which were DSLR A99, the only full frame camcorder to date the NEX-VG900, and a fixed-lens full-frame camera called the Sony DSC-RX1. Sony also introduced Sony NEX-EA50UH Camcorder with 18-200mm Servo Zoom Lens mainly for the wedding videographers and documentary makers. 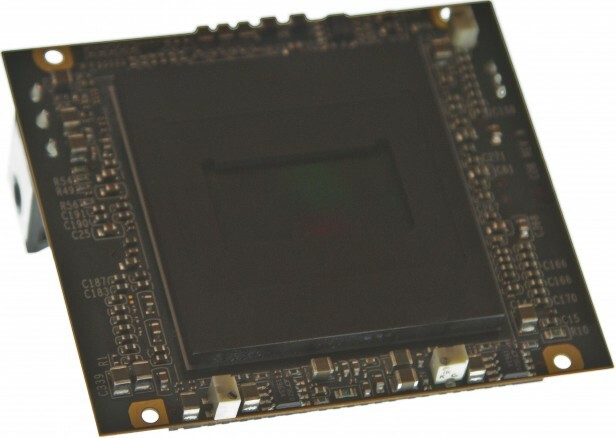 Although it has an Exmor APS-C CMOS sensor, it can be useful for wide variety of works because of its ergonomics and features. Apart from these cameras, Sony also introduced its new line of cinema cameras F5 and F55, both of these are capable of shooting 4K raw. This is indeed a big step for Sony toward 4K video. Video footages coming out of these cameras speak for themselves. However, Sonyalpha Rumors posted that Sony is to introduce a full frame mirrorless camera in almost one year. RED's new Dragon sensor will breath 18+ stops of dynamic range with 6K of resolution very soon. This is likely to shakeup the industry as this new sensor is more than twice as sensitive as the current MX sensor. RED has released the first image from the new Dragon sensor. It shows the capability of the sensor in handling a 21 stop DR Chart from DSC. Jannard mentioned in a thread that Dragon has 18+ stops of dynamic range. RED is yet to confirm the release the of its cameras with Dragon sensor. Jim confirmed there would be no upgrade path for SCARLET owners, instead they would have to follow a trade-in program very similar to the RED ONE, if that is the case then there could be another huge price drop for existing SCARLET bodies like RED ONE. DSLR with RAW video capability is on the air for a while. Dave from Learning DSLR Video has made an interesting post on his blog. Although it is difficult to predict on camera industry due to its shifts and changes every moment, Dave's prediction cannot be taken as out of context. The DSLR cameras have given all it can, the only logical thing remains is the RAW video capability but it would be interesting to see which company take the lead. I'll not surprise if Nikon makes the announcement first as it has already mastered the technology and is first to provide clean HDMI on D800. Canon can surprise us too by introducing some cinematic features to its DSLR range. Canon Rumours reported that new DSLR would take on a smaller form factor than the EOS-1D C and would not shoot 4K video. It is likely to take the shape of the 7D. Now why such camera is needed, this is because there is still a camera missing in Canon’s Cinema EOS line, between $2,000 and $6,500. No Film School has made an interesting post on it. However, its EOS C100 with the $6,499.00 price tag seems convinced many filmmakers with the picture quality. Black Magic Cinema Camera is likely to remain talk of the town due to its relevance, added features through firmware upgrade and new videos on the web. Although many filmmakers may not like to call it a game changer like the way 5DII was in the 2009, there is no question that BMCC has put a direct challenge to the DSLR filmmaking era with its raw Adobe CinemaDNG format at 2.5K, Apple’s ProRes 422 & DNXxHD 1080p, 13 stop Dynamic Range, 12-bit RAW capability. But the most interesting thing is the price point. There is no cinema camera available on the market that can offer such image quality and features within $3000. The closest one is 5DIII but as Marco Solorio of OneRiver Media pointed out in the following comparison video that image quality of BMCC is far better than 5DIII. I'll not surprise if BMD come up with the APSC/H sensor by the end of this year or at the beginning of the next year if not the full frame one. Lens is another area where we are likely to see some interesting developments. Although there are enough lenses for the DSLR photography, there has not been any attempt from the main lens manufacturers to produce Cine Lenses for DSLR filmmakers. Rokinon broke the silence by introducing some interesting Cine Lenses. Of course there is an option for converting your manual DSLR lenses to Cine Mode. Duclos seems leading the movement. PrimeCircle also offers Cine Mode which is worth to check out. Following video posted in Vimeo by Cinema 5D on PrimeCircle. PChood seems to be less heard name in the crowd but this Chinese company has already made a numbers of gears and Cine Lenses within reasonable price range. 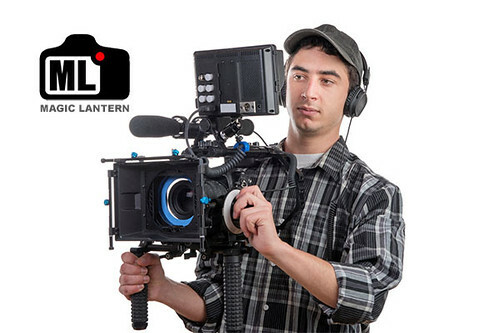 I haven't seen any video made out of these lenses therefore cannot refer any, budget filmmakers my check their site out. For more lens options for DSLR filmmaking, you can check out my following posts too. Pro or semi pro tripod system still costs nearly a thousand dollar. In the coming months, leading manufacturers are likely to come up with systems that are affordable to many DLSR and budget filmmakers. Sachelter has already introduced Sachtler Ace Fluid Head with 2-Stage Aluminum Tripod at $535.00 price point. This is indeed a brilliant system in terms of quality and affordability. Sachtler definitely studied the market and addressed the need of the indiemakers. Manfrotto offers some good systems too at B&H, you can check out Manfrotto MVH502A Fluid Head and MVT502AM Tripod System if you like to.